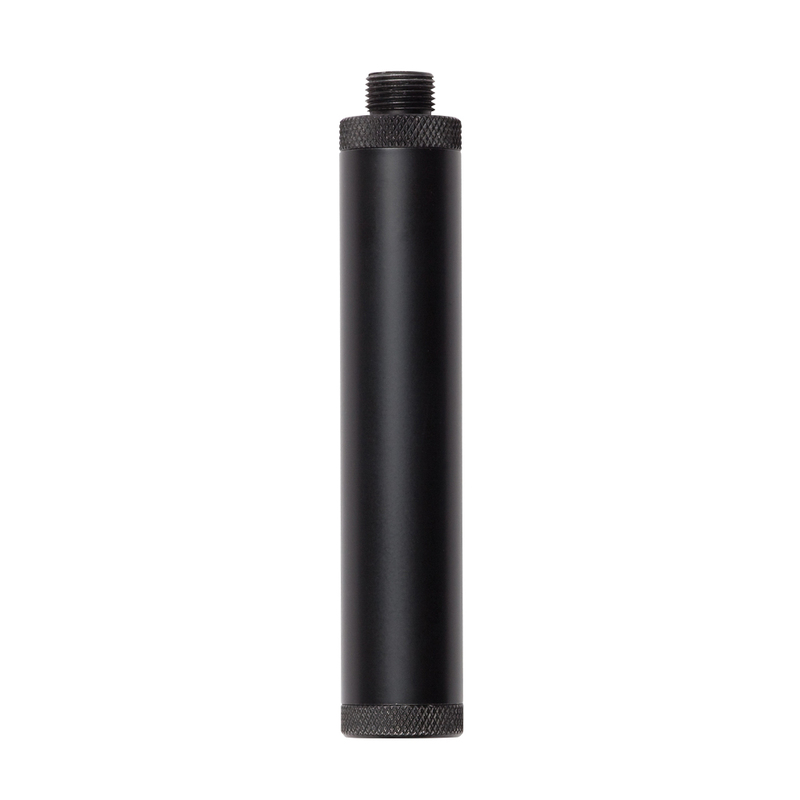 The ASG Universal Mock Silencer Barrel is an attractive accessory compatible with ASG CO2 BB pistols, namely the Bersa BP9CC, CZ 75 P-09 Duty, and Bersa Thunder 9 Pro. The extension tube is made of sturdy aluminum and measures 117.3 mm (4.62 in) x 19 mm (0.75 in). Due to legal requirements, all barrel extension tubes must be empty and without sound baffles.